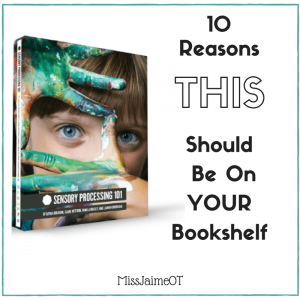 THE ULTIMATE RESOURCE IN SENSORY PROCESSING- ON SALE TODAY! 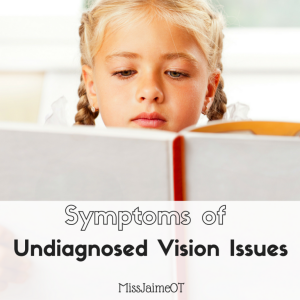 What does it mean for a child to have sensory issues? Some children have sensory likes and dislikes that negatively affect daily activities, such as bathing, dressing, playing, and socializing with friends. Read this example: The story of a little girl named Annalyse. Growing up, sweet Annalyse had various sensory sensitivities (otherwise known as hyper-reactivity or hyper-responsiveness). She did not like to be touched. Her parents had difficulty consoling her when she was crying and calming her before bedtime. She also disliked loud sounds, which often interrupted her participation in activities. In the video below, Annalyse is pictured painting a fish to promote early fine motor skills, but was unable to finish when she heard the sound of a jet and immediately covered her ears. She was scared, uneasy, and done painting! While the faint sound of a jet may not be irritating to some, for children with sensory sensitivities it can be as noxious and irritating as nails on a chalkboard. 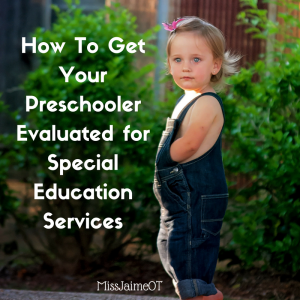 So how does a parent know if their child needs help overcoming sensory issues? If sensory likes and dislikes are interfering with many aspects of a child’s daily life, it may be time to speak to a doctor. Pediatricians may refer children to specialized services, such as occupational therapy (OT). What should a parent know about Ayres Sensory Integration Therapy(ASI®) versus other ‘sensory-based strategies’? Therapeutic intervention grounded in Jean Ayres’ Theory of Sensory Integration may help a child with sensory issues. Parents should understand the various types of services available. In this blog post, we will highlight the differences between ASI® and sensory-based strategies. ASI® has a formalized protocol and specific standards, meant to help children improve the way they perceive input from the environment (such as touch or sound) and then respond to it (Watling & Clark, 2011). The purpose of ASI® is to change how the child perceives sensory stimuli, from the inside out. For example, imagine a child who cannot tolerate the sensation of clothing. They cry and fuss during their morning dressing routine, and complain that their socks hurt and that clothing tags are irritating. After the ASI® intervention, (perhaps 3-5 times per week for 3 months), the child may begin to tolerate sensations and begin wearing socks without complaint! 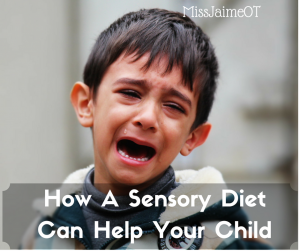 On the other hand, the same child may receive OT that focuses on sensory-based strategies (perhaps one time per week for 3 months) and learn ways to adapt to irritating sensations. This may include cutting the tags out of clothing and engaging in heavy work (e.g., climbing, pushing, and pulling) when sensations become too overwhelming. The child may still dislike the feeling of socks and tags, but may also easily adapt and use strategies to better tolerate them. It is important for parents and caregivers to understand the type of OT intervention a child is receiving. When a doctor refers a child to therapy for ‘sensory issues’ the evaluating or treating therapist may provide ASI®, sensory-based strategies, or even OT grounded in an unrelated theory, regardless of the facility (e.g., outpatient clinic, sensory gym). 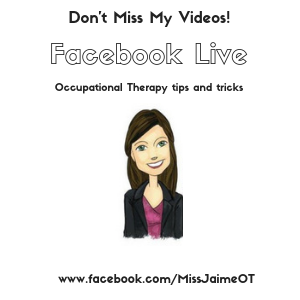 If a parent or caregiver wants to know the method used in OT, they should ask the therapist. If ASI® is being used the OT should have “post-professional training in sensory integration (SI) -certification in SI/SIPT (minimum 50 hours continuing education in SI theory and practice)” (Parham, et al., 2011, p. 135) and the OT should easily explain specific elements of the protocol. ASI® is an excellent method to remediate sensory concerns. However, some therapists, children, and families may opt to benefit from a less intense, less structured, and potentially less costly approach. As stated above, other ‘sensory-based strategies’ may be used to help a child adapt to unpleasant sensations in the environment. Imagine a child who has difficulty participating in school activities because he dislikes loud or unexpected noises. A therapist using sensory-based strategies may encourage the child to practice wearing noise-canceling headphones. Further, if the same child cannot tolerate the close proximity of his classmates in the lunch line, the therapist may educate the child, parents, and teachers to ensure the child is last in line (so that he is in control of the unexpected touch input he receives from friends). The important thing for parents and caregivers to understand, (so that they can make an informed choice about what is best for their family and situation), is that ASI® and ‘other sensory-based interventions’ are TWO different treatment methods. Most OT students learn about sensory processing and integration in school; however, therapists who provide ASI® are specially trained. Further, sensory-based strategies can be a wonderful way to work on a child’s skills, and knowing the difference can help parents and caregivers decide which type of therapy will work for their family and child. DON’T MISS THIS FANTASTIC SALE! 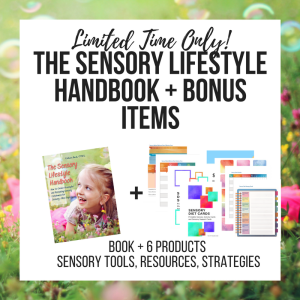 THE SENSORY LIFESTYLE HANDBOOK PLUS 6 BONUS PRODUCTS, VALUED AT OVER $70, IS ON SALE FOR $16.00! Parham, D.L., Roley, S. S., May-Benson, T.A., Koomar, J., Brett-Green, B., Burke, J. P., et al. (2011). Development of a fidelity measure for research on the effectiveness of the Ayres Sensory Integration Intervention. American Journal of Occupational Therapy, 65, 133-142. Watling, R. & Clark, G.F. (2011). Using sensory integration and sensory-based occupational therapy interventions across pediatric practice settings. OT Practice, 16(17), CE1 – CE8. The Sensory Lifestyle Handbook is on sale this week only! Hope Caracci, OTR/L, OT(D) Candidate has 16 years of experience as an occupational therapist with 12 of those years devoted to children. 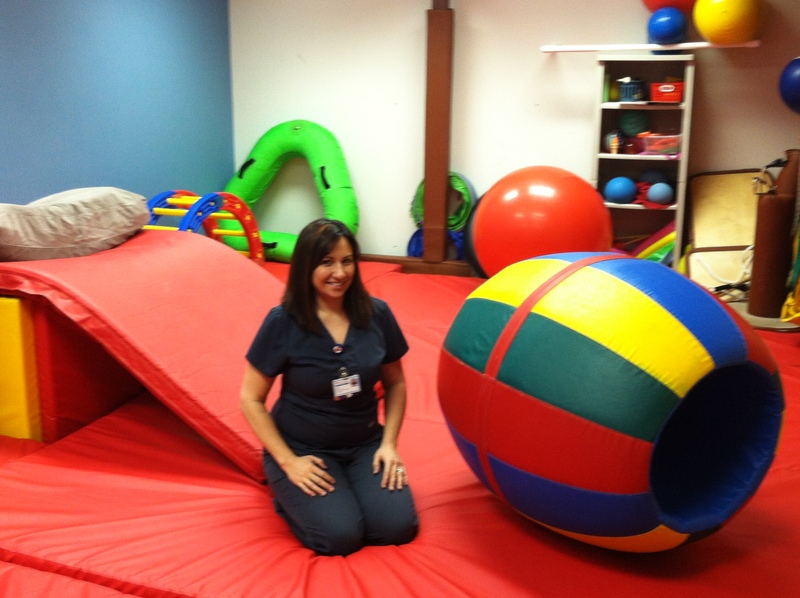 Hope specializes in sensory integration therapy and evidence-based practice. 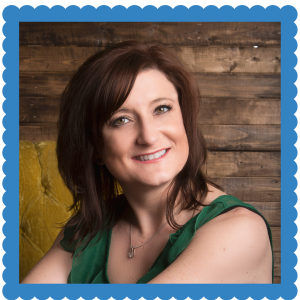 She has presented on the topics at the Virginia Occupational Therapy Association and the American Occupational Therapy Association. Hope specializes in the treatment of children with sensory processing dysfunctions and is certified to provide the Sensory Integration and Praxis Test (SIPT). Ready for my crash course! Great post and really useful information for parents. Most Pediatric clinics have a sensory gym and parents could easily assume that the 20 minutes of sensory strategies used to prep their child for seated work is ASI treatment. Thanks for clarifying! You are welcome Rachel! Hope and I felt the same way. It was so great to meet you at conference, Hope! I will definitely refer people on to this post when they have questions about SI interventions. I am also especially excited to start following your work on Twitter! I love this post and how well the differences are explained. Will definitely be sharing with my readers. Thanks for writing about such an important topic! Thanks Heather! Hope did a great job! Thank you all for the thoughtful comments. 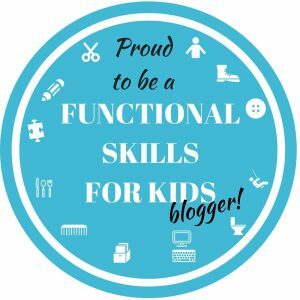 I hope this blog reaches parents and helps them ask the right questions. I think your post is a disservice to parents. It creates an adversial position between parents and some very talented and experienced therapists. To promote only a trademark treatment takes away from the value of a well designed individual therapeutic treatment plan that takes into account the environment, the resources available and the child’s multi-faceted needs. Hi Martha. Thank you for your comment. I have to disagree that Hope’s post only promotes ASI. The purpose of the post was to simply explain the difference between ASI and therapy using sensory strategies. Unfortunately, even many therapists don’t know that ASI has a specific criteria. 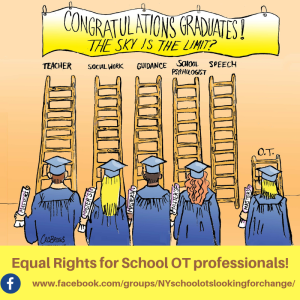 Thanks Miss Jaime OT; let’s take a moment to use this comment to clarify – this post is intended to provide parents an understanding of various ways a SI frame of reference may be used. Personally, in my own practice, I use both ‘other sensory – based’ interventions and ASI, dependent upon the needs of a family and child (e.g., pragmatic reasoning). The important concept here is to ensure parents are well-informed so that they may make an educated decision, in collaboration with a therapist, regarding what types of interventions may work (even interventions that are not grounded in an SI framework). This post provides adequate information about the potential pros and cons of sensory – based strategies and the ASI protocol (and I agree, of course there is always room for flexibility within a session – based on context and the therapist’s ability to reflect in and on action). In conclusion, I advocate that parents are aware of the choices available to them – Meaning, I don’t advocate for a specific frame of reference, I advocate for parents to be well-informed. Again, I use many SI based strategies when providing therapeutic interventions, and have found many to be successful and worthy of consideration. Thanks for the comment, which has allowed us valuable discussion points! Great post, very informative. I am a 2nd year student OT and did not know the difference between ASI and sensory based interventions. So, thank you very much!